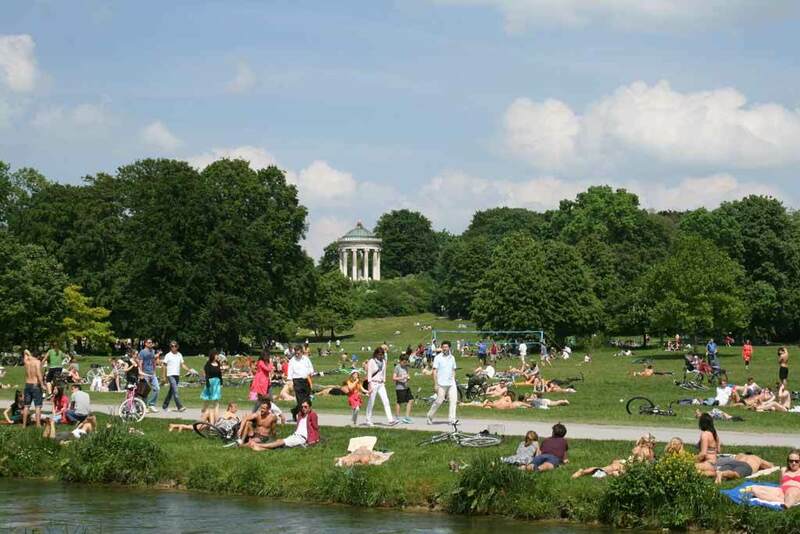 If Berlin reigns as Germany’s edgy and hip capital city, Munich has long been considered the oh-so-uncool southern cousin. 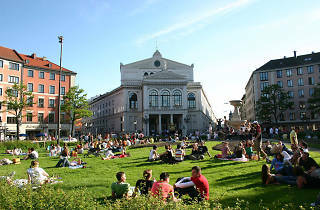 However, in recent years Germany’s third largest city and Bavarian capital has experienced a major resurgence. From an architectural standpoint, the heavily-bombed city’s historic beauty shines again thanks to a carefully executed reconstruction plan. Add in a booming economy oiled by big businesses like BMW, major cultural centers, and a passionate food culture that sinks its teeth into both the experimental culinary scene and the tradition of hearty Bavarian classics (bring on the pork knuckle) and wash it all down with beer, beer, and more beer, and you have a city that keeps on topping lists of the world’s most livable. 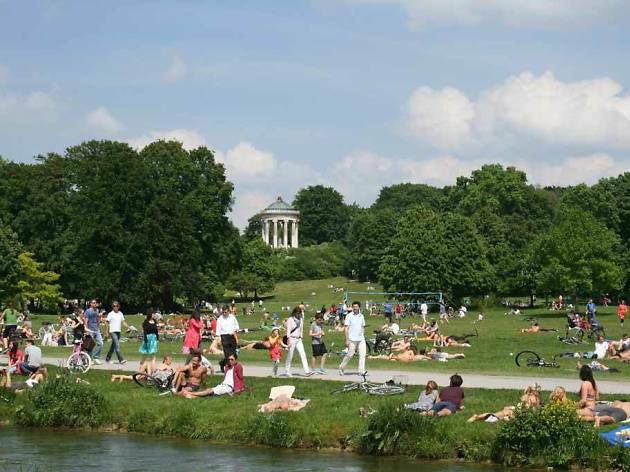 From white sausage to river surfing to Art Nouveau bathing temples, here are some of the best things to do in Munich. There are not many places in the world where beer for breakfast is practically mandatory. To enjoy the full experience of weisswurst, a pale and tender Bavarian sausage in which minced veal, pork, and seasonings are crammed into pork casings, head to Schneider Brauhaus, and pair your meat with a pillowy-soft, house-made Brezn (pretzel) and Weissbier (wheat beer). The highly perishable snack, best coated with a layer of Weisswurstsenf (a sweet mustard) is made fresh—and in the time before refrigerators was only eaten in the morning. That means you won’t find this delicacy on menus after noon. Sausage and beer too much for you at this early hour? There’s always the house-made liver dumplings with sauerkraut, fried onions and boiled potatoes. Check online to see which days live music might accompany your meal. 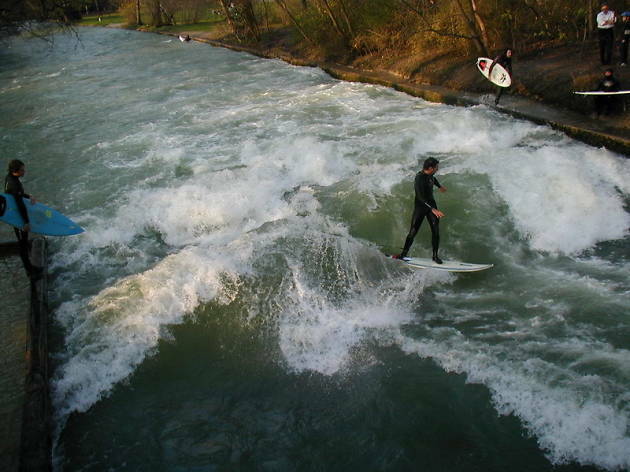 Surfing seems an unlikely sight in a landlocked city—but watching surfers master the waves of Munich’s Eisbach (Ice Stream) River has become a serious pastime for locals and visitors alike. Special boards and skills are needed for this cold-water sport, which was banned at the spot until 2010 but now draws brave professional and semi-professional athletes in wetsuits year-round. Unlike ocean surfing, there’s no paddling to catch waves, which are artificially created on a concreate break: this means surfers must be ready to ride as soon as they hit the water. It’s best to have experience before diving in. On the hottest summer days, things get a little weird; you may see a local or two surf naked. Typical Bavarian fair is sublimely rich and filling—and the drama of having a giant knuckle of pork on your plate is an experience that shouldn’t be missed. Marinated for days and then slowly roasted at a low temperature so it flakes off the bone, schweinshaxe (pork knuckle)’s msost complimentary side dish is Knoedeln (mashed potatoes rolled into neat balls) and the best place to dig into both is Augustiner am Dom. 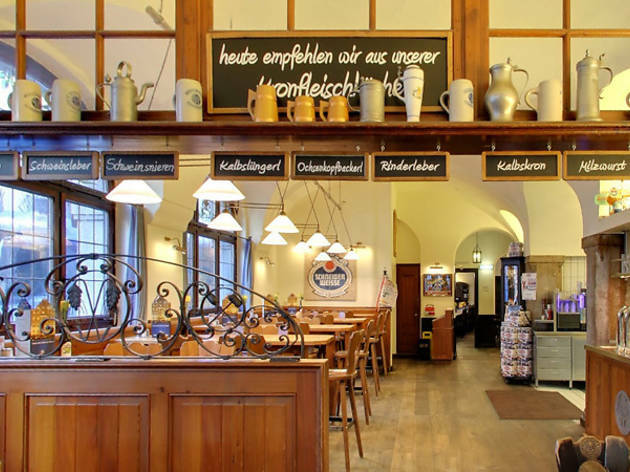 The traditional Bavarian restaurant is in Munich’s old town, just off the central city square, Marienplatz. Big ambition, small hunger? Half portions are available. After 5pm, you can wash it all down with Augustine beer freshly tapped from a wooden barrel chilled to 41 degrees fahrenheit (the robotic system delivering a new barrel to the bartender at a push of a button is an unexpected bonus). Head to the spacious beer garden for the best people-watching. 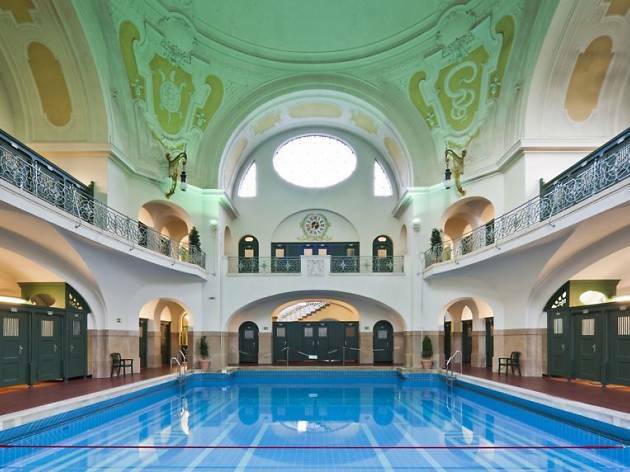 A painstakingly restored Art Nouveau dome soars majestically over one of Europe’s most beautiful swimming pools at Müllersches Volksbad, a bathing temple with an open-air courtyard that debuted on Munich’s Isar river in 1901. The 100-foot-long pool, heated to 80 degrees fahrenheit, was once for men only, while a smaller, slightly warmer pool was for women—both are co-ed now. 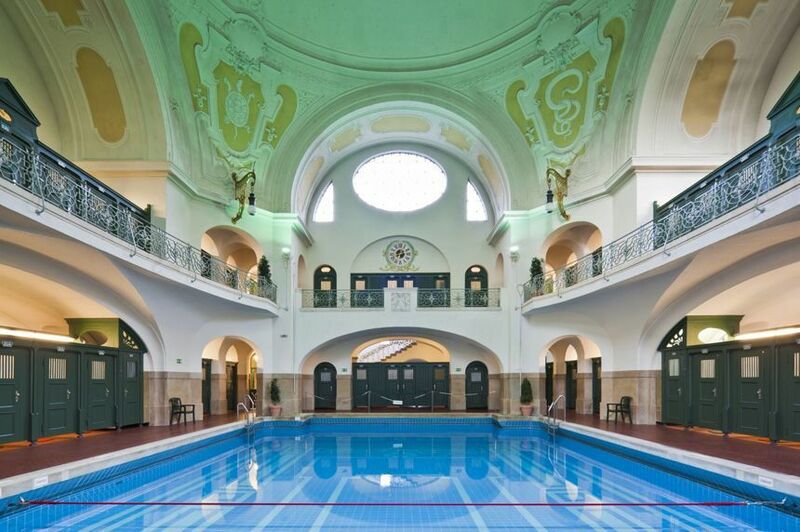 Visit the Roman steam baths to discover Baroque touches such as murals, stucco, bronze statues and ornate iron bars. The true German experience lies in the Finnish sauna, where the aufguss (aromatic steam infusion) kicks off on the hour. In this slightly sadistic, merciless ritual—not for the faint at heart—an Aufgussmeister pours water on hot rocks and beats the heat your way with a towel. Meanwhile, colored lights roll through a soothing light show. The cafe offers coffee, a full-range of meal options, mocktails with romantic names like Coconut Kiss, and a full bar menu for once your detox is over. Bring your own towel to save four euros. 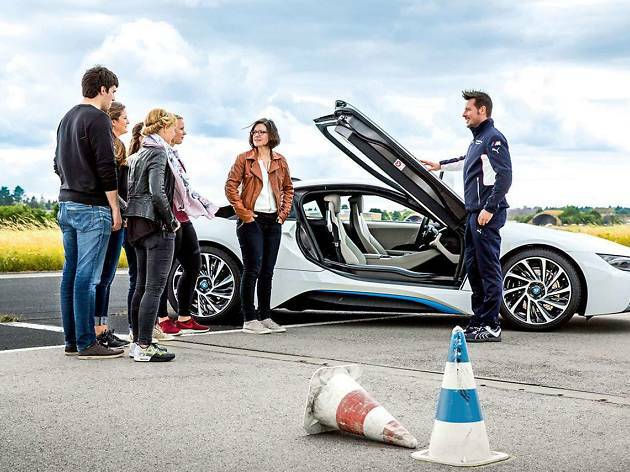 Germany’s autobahn has gained cult status for its lack of speed limits—and while this isn’t true everywhere (it’s mainly limited to rural areas), why not polish up those road skills with a BMW race car driver just in case? 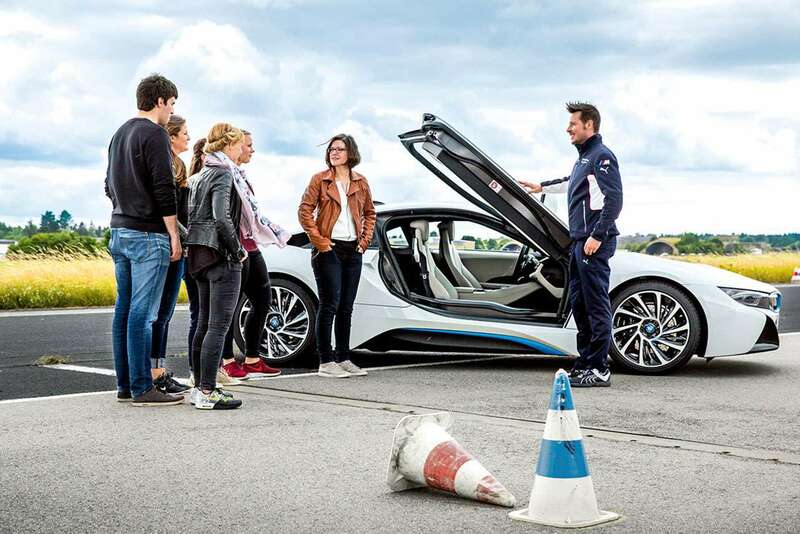 Located at the BMW and MINI Driving Academy Maisach, 40 minutes outside Munich, customizable courses are available for anyone over 17 years old. You’ll be driving pretty in the most recent BMW model. From theory to live challenges on snow and ice to driving on two wheels to how to always find the racing line even at high speeds, course offerings meet nearly all driving demands. Your coach, naturally, comes in full race attire. 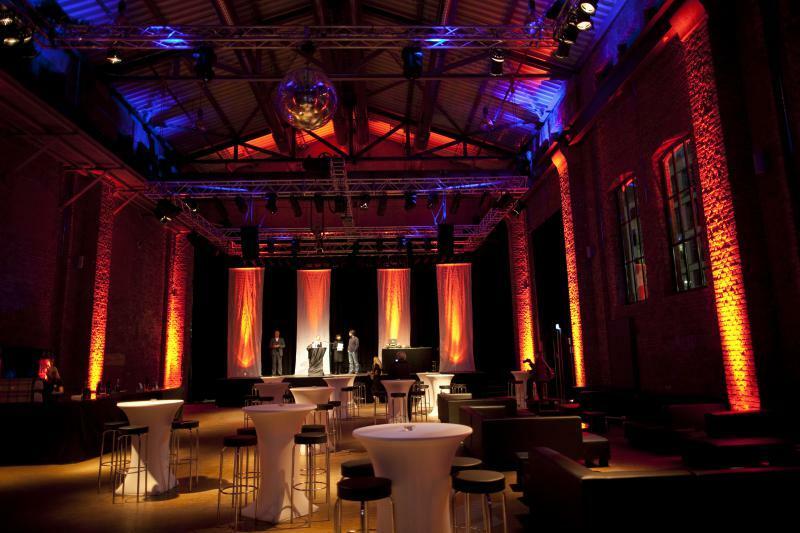 An old power and heat supply station for Munich’s main train station is now a concert venue and theater reveled for its acoustics. 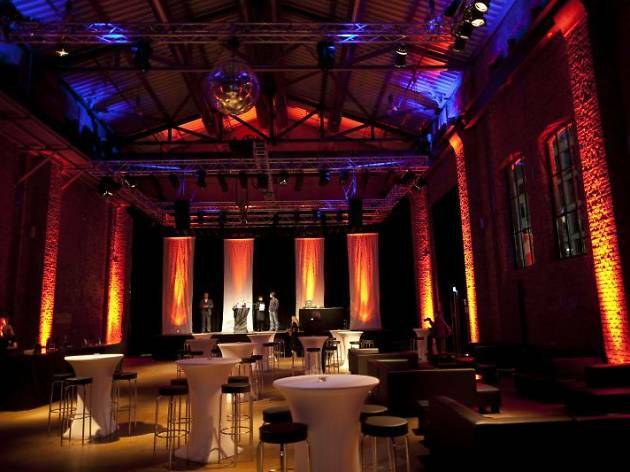 Rock, pop, folk and cabaret acts perform in the restored brick building with its distinctive red brick chimney. Some remnants of its manufacturing past remain inside: Note the old cargo crane in the turbine hall. Conveniently located in the city center—unlike most of the city’s music venues—Freiheiz has a maximum capacity of just 400 people, adding a special intimacy to your night out. Check the events page for special parties with a flat fee (sometimes including food and non-alcoholic beverages). 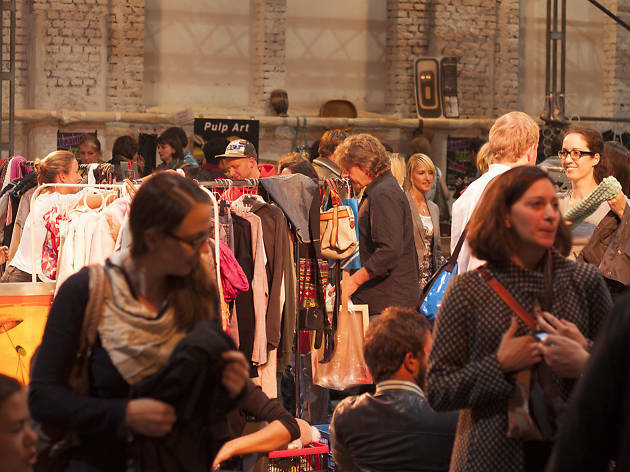 Make a big night out of rummaging through the vintage goodies at this night market. Midnightbazar kicks off at 5pm every other Saturday and sells clothes, records, nicknacks and more. 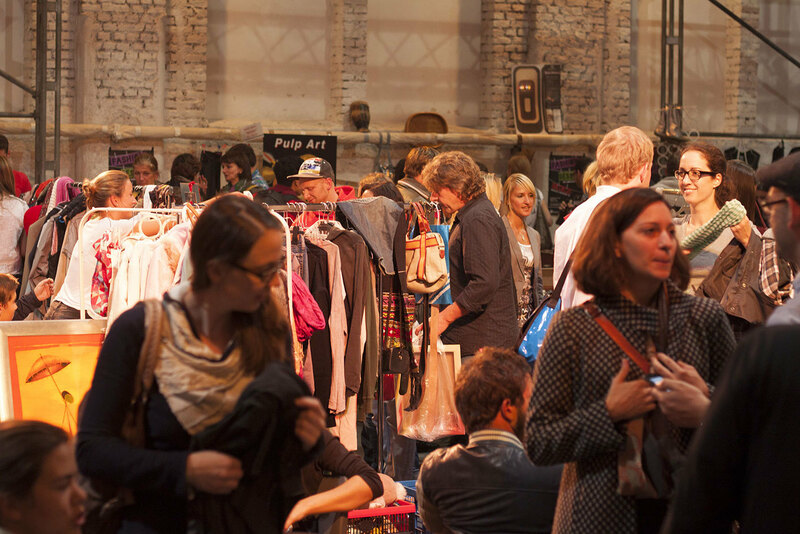 There's a nominal entrance fee, but for your money you get to browse row upon row of great bargains (don't forget to haggle), all soundtracked by a live DJ or band. Plus, you can grab dinner while you're there at one of the various street food and cocktails stalls. 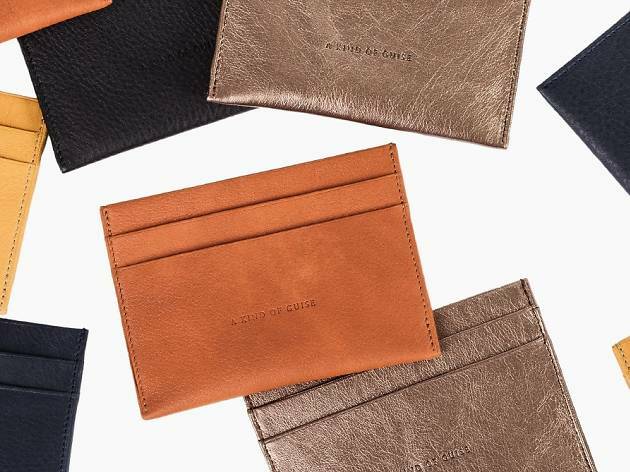 Founded in 2009 on the premise to only offer high-quality products produced locally in limited numbers, A Kind of Guise will give you an excellent taste of the best Germany has to offer in the fashion department. The company, headquartered in Munich with an outpost in Berlin, works with more than 15 domestic businesses for a well-edited range of menswear, womenswear and eyewear made in Germany. From a smart men’s single-button tuxedo smoking jacket to a pair of women’s trousers with a jaunty flair, contemporary minimalist pieces with a focus on premium fabrics from reputable weavers are offered in natural materials including wool, cashmere and silk. Ready for a statement-worthy coat? Don’t miss the extensive outerwear collection. 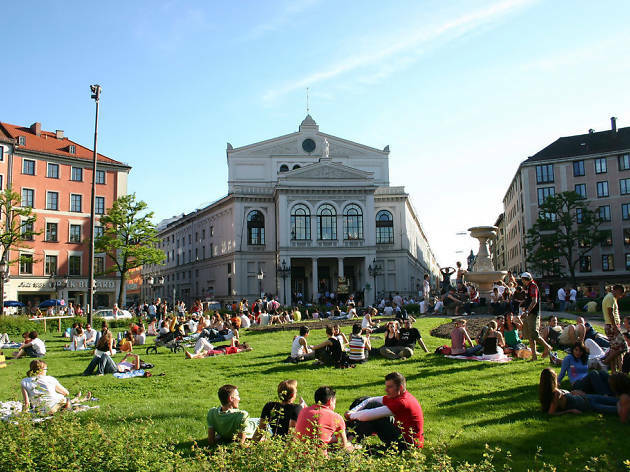 This once-edgy beating heart of Munich's gay and lesbian scene has recently embraced gentrification. The vibrant Glockenbachviertel remains one of Munich’s prettiest districts, brimming with chic boutiques, cozy cafes and buzzing bars. For dresses, jackets and wraps in show stopping hand-dyed and painted fabrics, try Galerie ArtefaktMünchen on Hans-Sachs-Strasse. Tushita tea house on Klenzestrasse makes a cup of tea a spiritual affair with its assortment of 150 traditionally prepared blends and collection of kettles, tea pots, cups, bowls, and just about everything in the arena of tea—they also make a mean cake. For happy hour embraced by an upholstered armchair, head to Niederlassung on Buttermelcherstrasse and note the top-notch selection of craft beer. There’s something mesmerizing about clock mechanics: A childhood state of wonder is only a chime away. 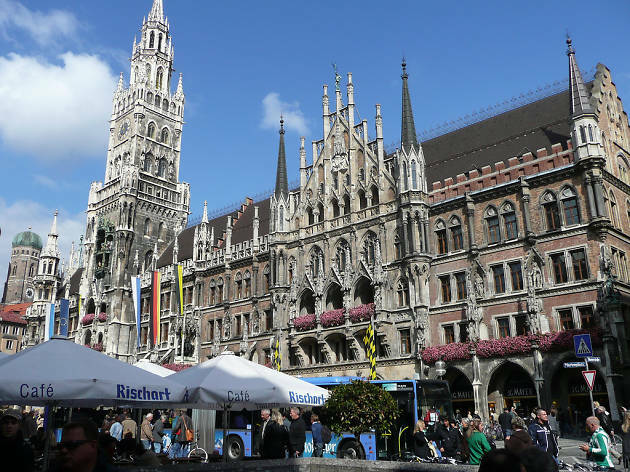 In the northern end of Marienplatz, Munich’s central square, a cuckoo clock dating to 1908 depicts the city's history in 43 bells and 32 life-sized figures. With two or three shows daily (depending on the season), the Glockenspiel in the tower balcony of the Neues Rathaus always draws a crowd. Grab a coffee and settle in a few minutes early to best see all the action—then make a wager on which tiny knight will win the adorable duel. 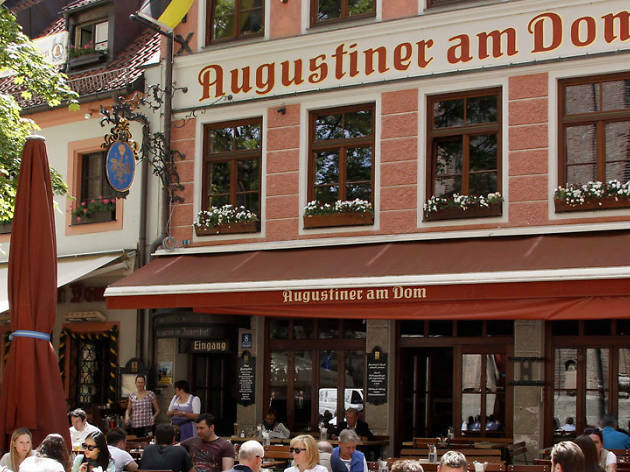 For a prime seated location, try an outdoor table at the nearby Cafe am Marienplatz. With outstanding art museums, compelling history and glistening mountain spas in sight, there’s plenty in Munich to lure you away from the beer garden.